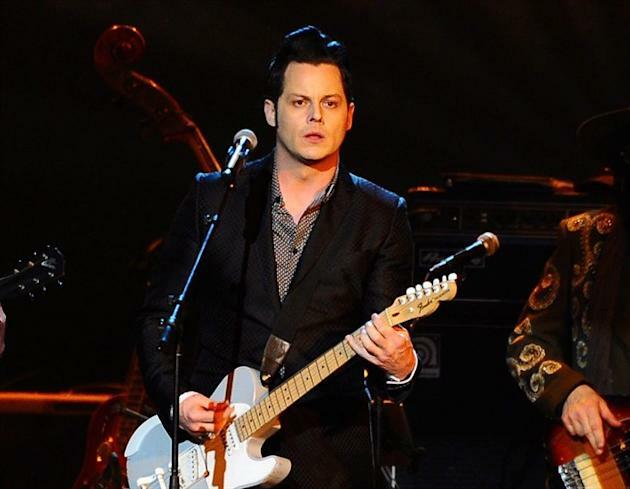 Not everyone can be the next Jack White, but playing the guitar – or piano, or violin – can make students smarter in lots of other areas, according to science. New research from Northwestern University in Chicago suggests learning and playing music sharpens other cognitive skills in young minds – including listening and language. “Results showed that students who were the most actively engaged in making music – those who attended class more frequently, those who were judged by their teachers as more engaged, and those who played an instrument rather than taking a music appreciation class – showed greater neural improvement,” Nina Kraus, director of Northwestern’s Auditory Neuroscience Laboratory, told Yahoo News. She noted that best improvement was shown in students who studied music consistently for at least two years. Kraus and her team found intriguing structural similarities between sound waves and brain waves. “If you take a brain wave response and play it through a loud speaker, you can hear the striking similarity between the sound input and the brain’s response,” she said. There’s a cool demonstration here. The research suggests that the waves are similar enough that focusing a young brain on sound, through music instruction, also increases and deepens verbal and listening skills. “Incoming individual speech sounds need to be analyzed rapidly and translated into meaningful language,” Kraus explained. She added that athletic programs do not produce the same results. “We have the very real possibility – and, I believe, the very real responsibility – to continue to explore the links between sound and meaning until answers are found for critical questions such as how to determine which children are at risk for dyslexia, and how to intervene successfully?” Kraus said. Her message to cost-conscious school boards that want to save money by eliminating music is stark – and simple. “Our research shows school-base and community-based programs offer the potential to stimulate biological changes in neural processes. These are important for engaging in everyday communication, and for meeting academic challenges.